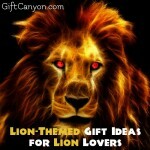 Home » Blog » My Favorite Things » Animals » Super Cute Gift Ideas for Turtle Lovers! 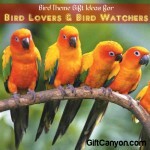 Got someone who loves turtles, has a pet turtle or works closely with turtles? 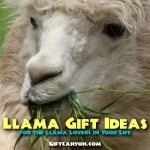 You should get them a turtle themed present! 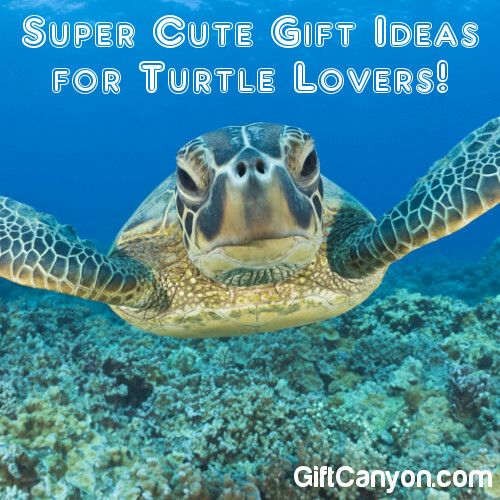 I have compiled a list of gift ideas for turtle lovers of your life! This is perfect for a turtle lover's patio! 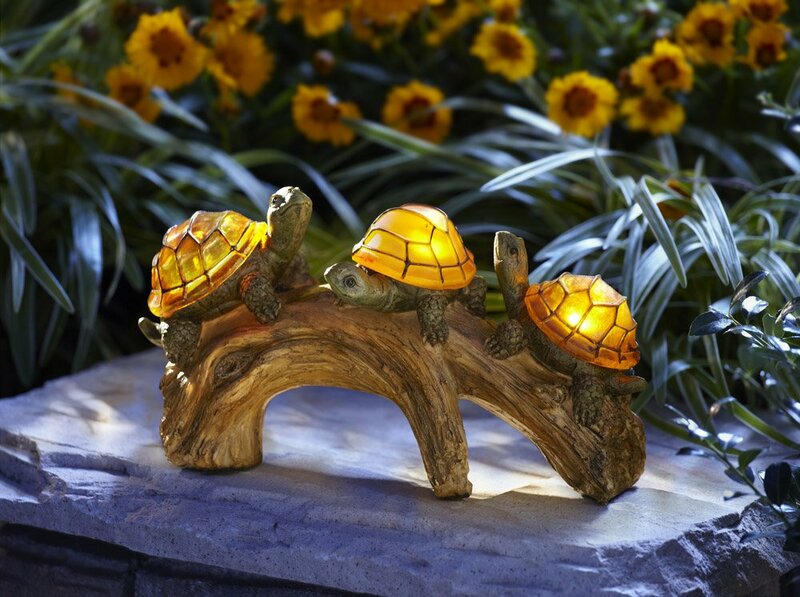 This LED lamp features three turtles on a log that glows on their shells. This can also be a really nice accent lamp on a garden. Look like a child's book, right? No, it is not. 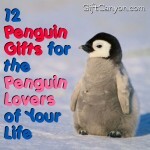 This is a small life lesson book that reminds adults what is important in life. 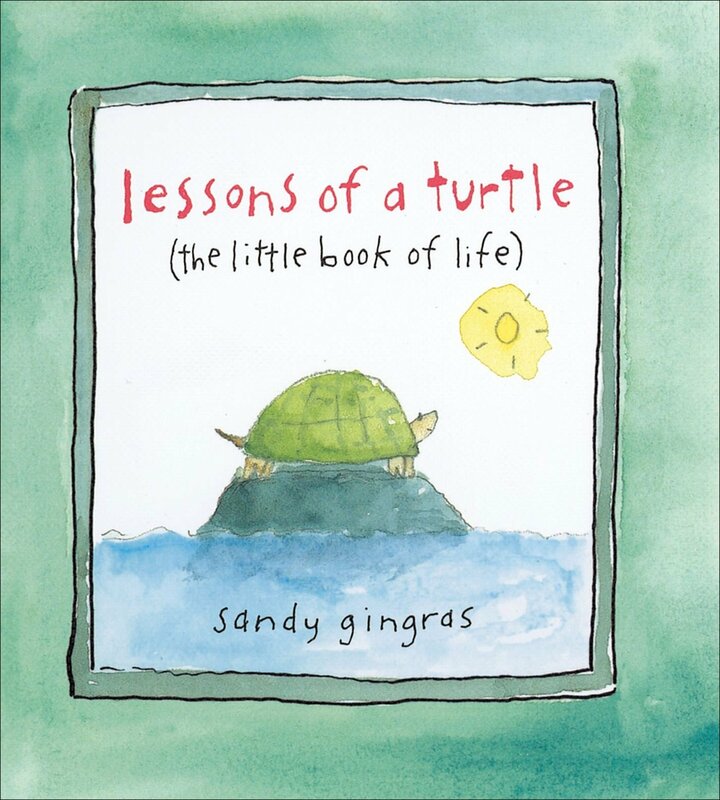 The book contains cute drawings of turtles and short, thought-provoking phrases that you can digest every small sitting, like in a train or while waiting for the bus. 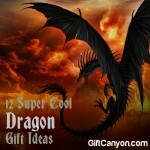 This is a really nice turtle gift ideas for someone who carries a lot of keys. 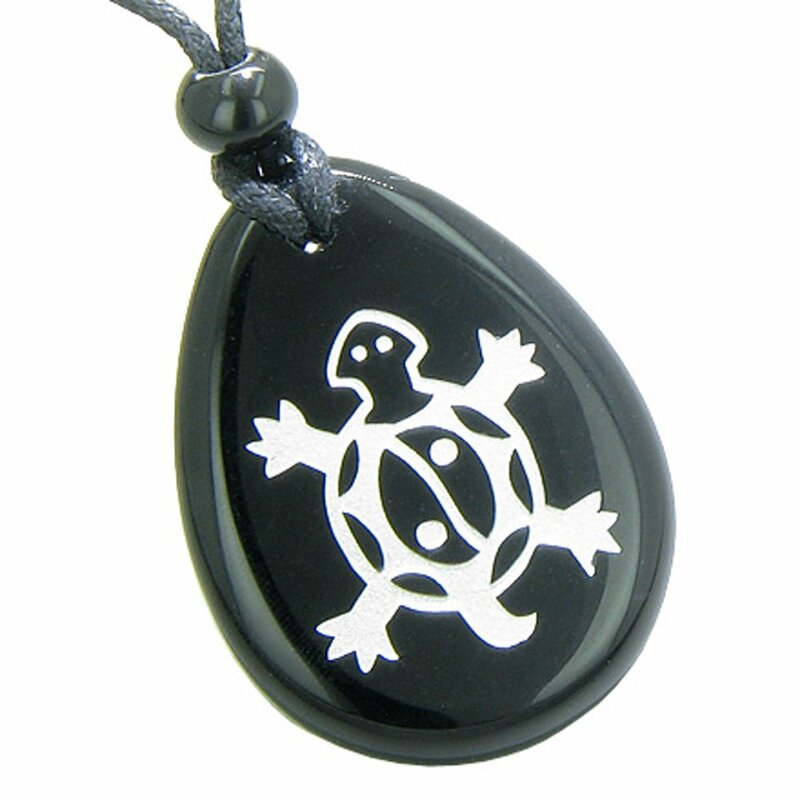 This resin turtle keychain looks absolutely cute and you can get this very inexpensively. 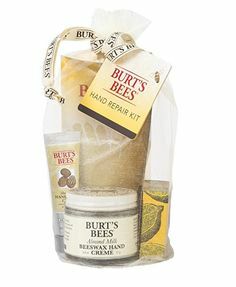 Something cute and rough to scrub off your feet's callouses. 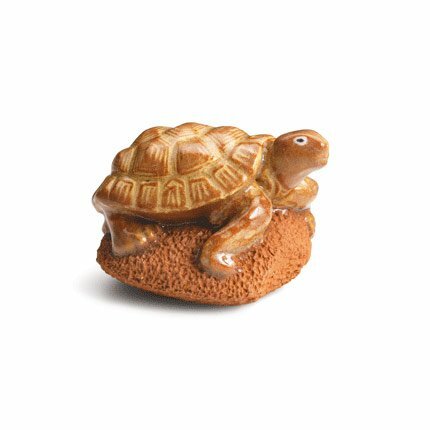 This gorgeous ceramic turtle foot scrubber was made by the village based potters in the Kathmandu valley. What a nice way to stimulate your feet, huh? 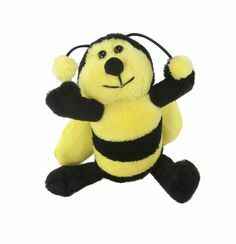 This coffee mug is really cute present for coffee or tea lovers. 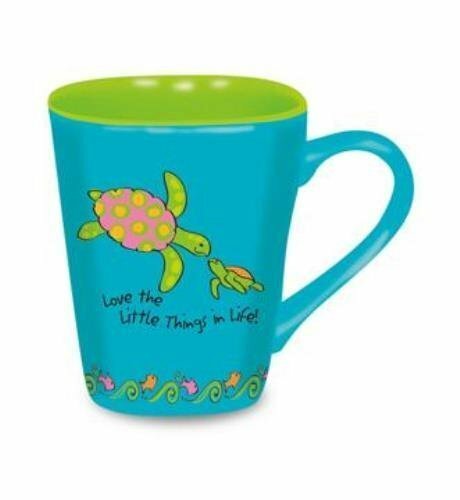 This features two turtles (probably mom and baby turtle) and the saying, "Love the little things in life!". 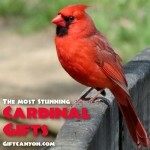 This is a really nice mother's day turtle gift ideas, too. Does your turtle lover has a car? 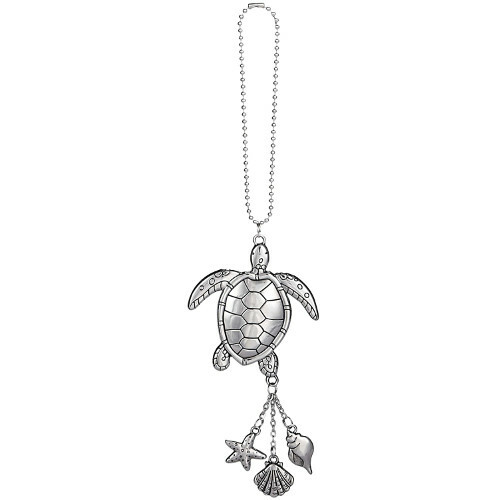 You can get them this super nice sea turtle and shells car charm that they can hand on their rear view mirror. 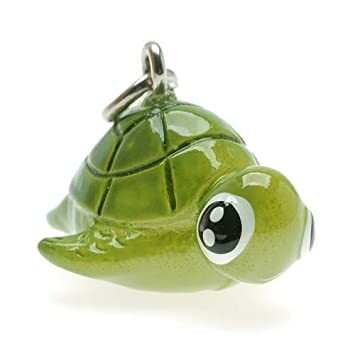 This little turtle charm can also be hung on a key chain or a cellphone. This will look nice! 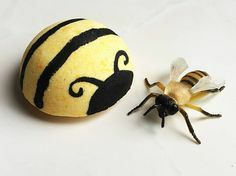 What an unusual yet beautiful piece of jewellery! 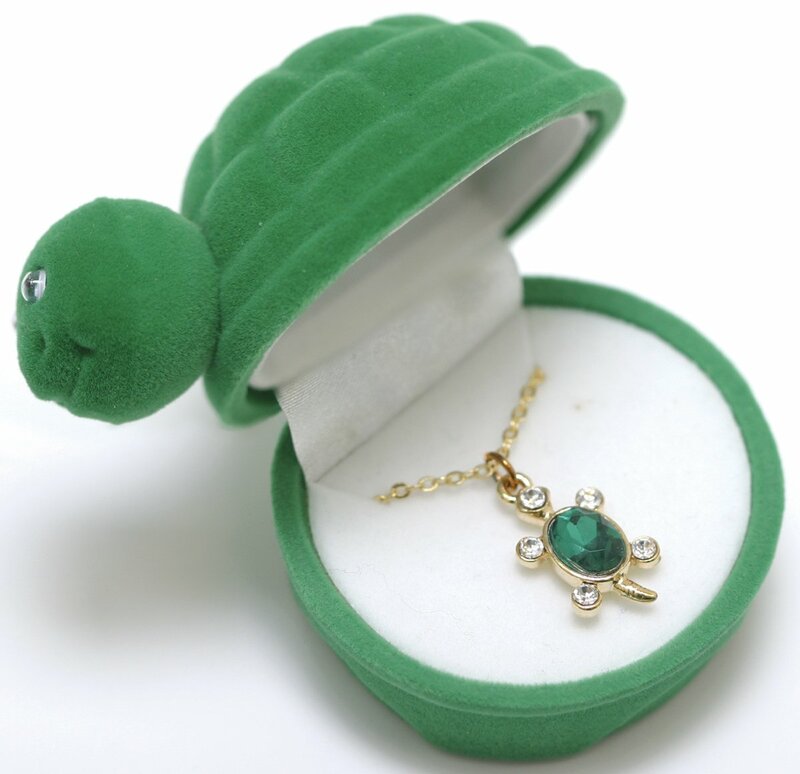 This turtle necklace could be the ultimate turtle lover jewellery I have ever seen. It even comes with a turtle shaped box. 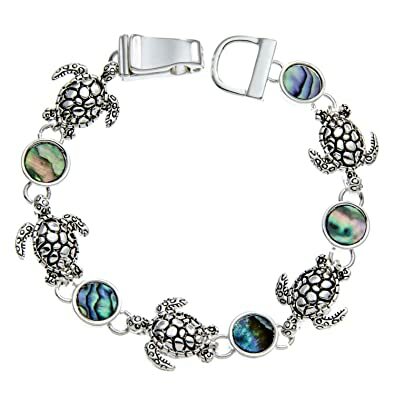 Perfect for both children and young adult females who love turtles. This is a turtle necklace for men! 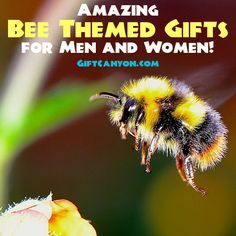 Less gemstone and more masculine colors for that man who loves turtles. 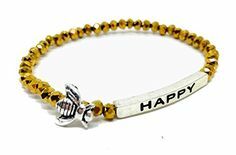 A bracelet with turtle charms for the ladies who want to show the world how much she loves turtles! 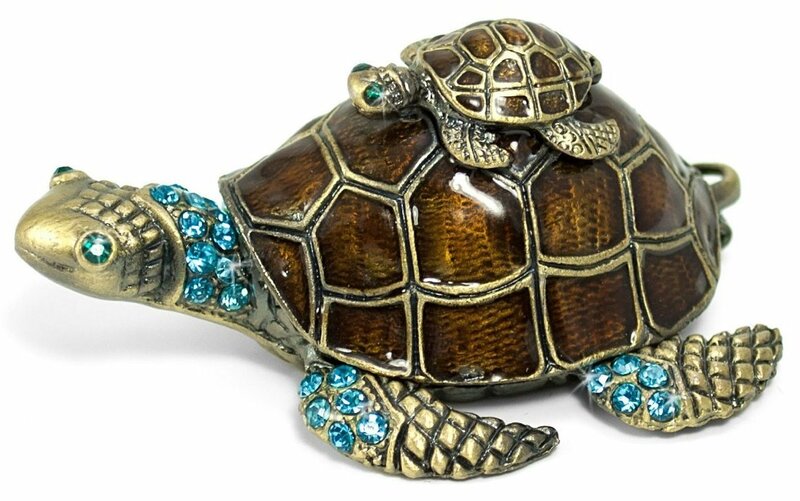 Of course, a woman should have something to store her turtle themed jewellery, right? 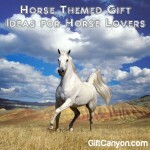 Get her this turtle keepsake box. This small jewellery box is also very decorative and can also act as a paperweight. For the fans of Teenage Mutant Ninja Turtles! 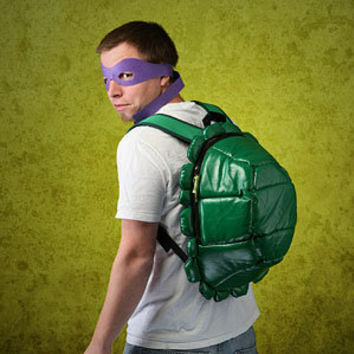 This backpack makes you looks like a member of the awesome fighting turtles. All you need is one of those colored eye masks. And a weapon. Maybe get a bow and arrow.... and name yourself Da Vinci. 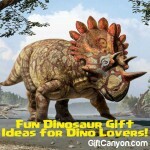 Fun Dinosaur Gift Ideas for Dino Lovers! 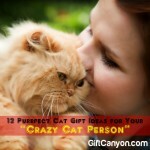 12 Pawsome Dog Gift Ideas for Dog Lovers! 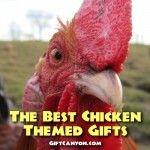 The Best Chicken Themed Gifts Ever! 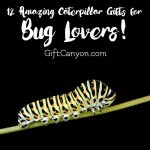 Twelve Amazing Caterpillar Gifts for Bug Lovers!